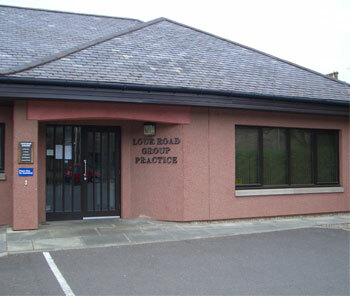 All consulting rooms are on ground floor level and accessible to patients using a wheelchair. We have two parking spaces which are reserved for patients displaying a disabled sticker. For patients with hearing problems, we have an induction loop system.